Today I have an incredible guest: the brilliant blogger and wildly successful entrepreneur behind The Busy Budgeter and the 90 Day Budget Boot Camp. 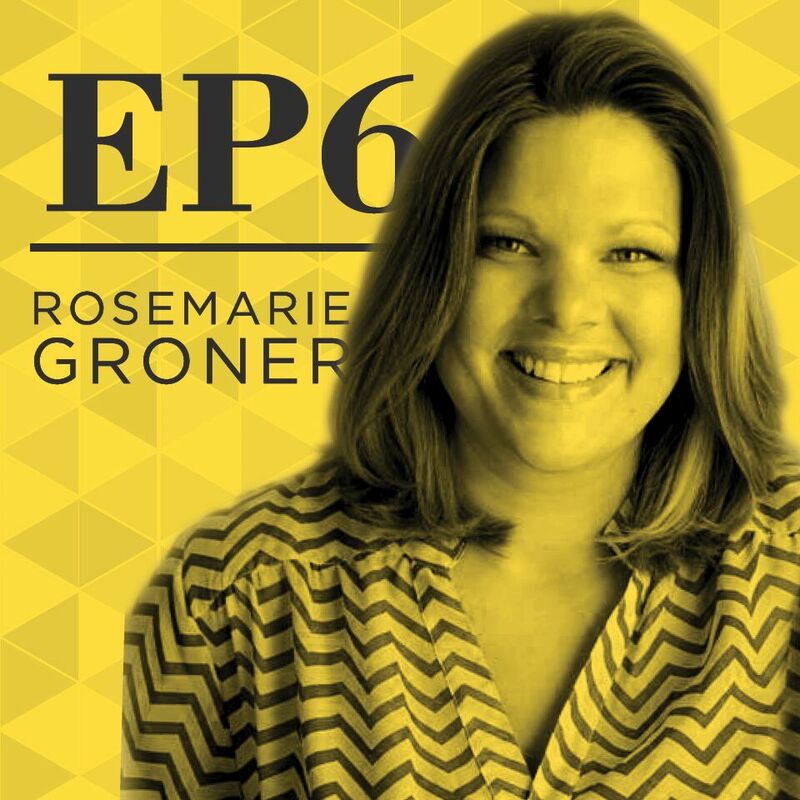 Rosemarie Groner is an awesome woman who had the courage to pursue her big dreams, and is brave enough to admit that success isn’t always as glamorous as it sounds. 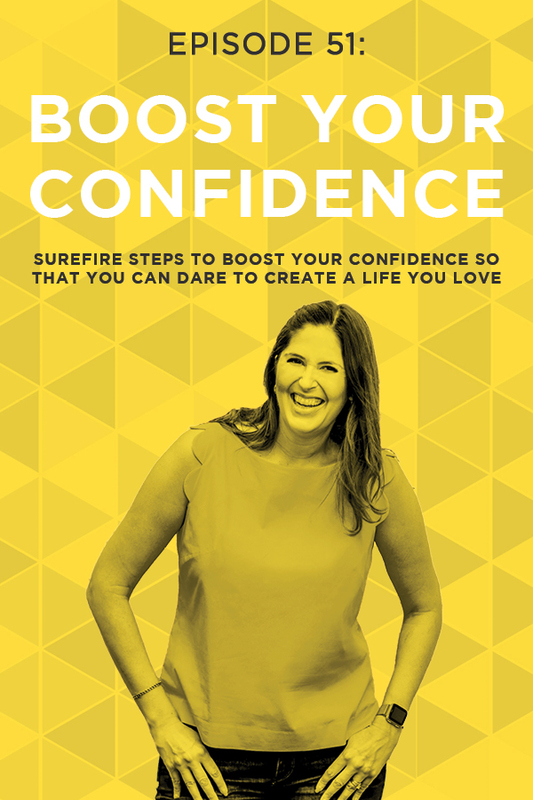 Rosemarie has had a lot of curveballs thrown at her recently, and the wisdom that she has developed along the way will inspire you to take action in your own life. 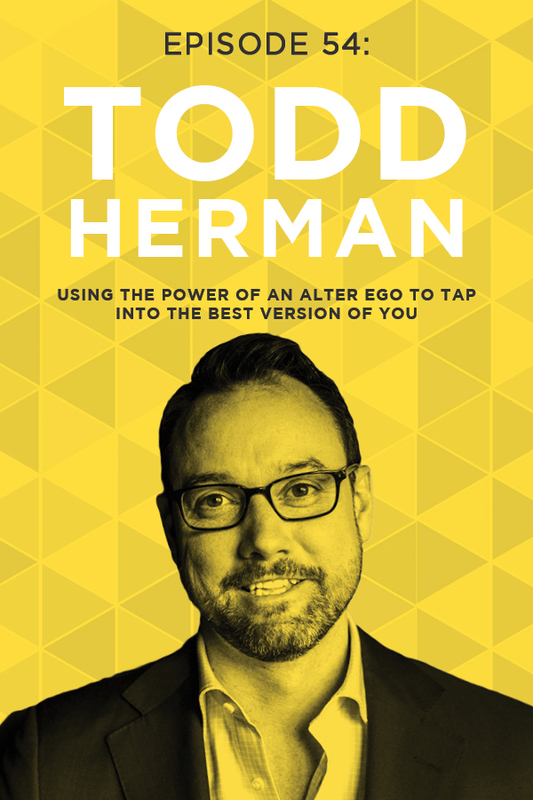 When it comes to decisions big or small, it’s easy to get hung up on the fact that you don’t know exactly what to do. But the key to getting anything done at all is to just try it! You might need to test a bunch of small things before you start to see the results you’re looking for, but at least by trying, you’re moving forward. Similarly, action and implementation need to take the place of research at some point. As Rosemarie explains today, the key is to find someone who teaches in a way that you understand and then actually implement everything you learn. From the outside, being an ultra-successful blogger who makes over $100,000 a month in under 30 hours a week looks like it’s all sunshine and rainbows. Behind the scenes, that isn’t always the case. 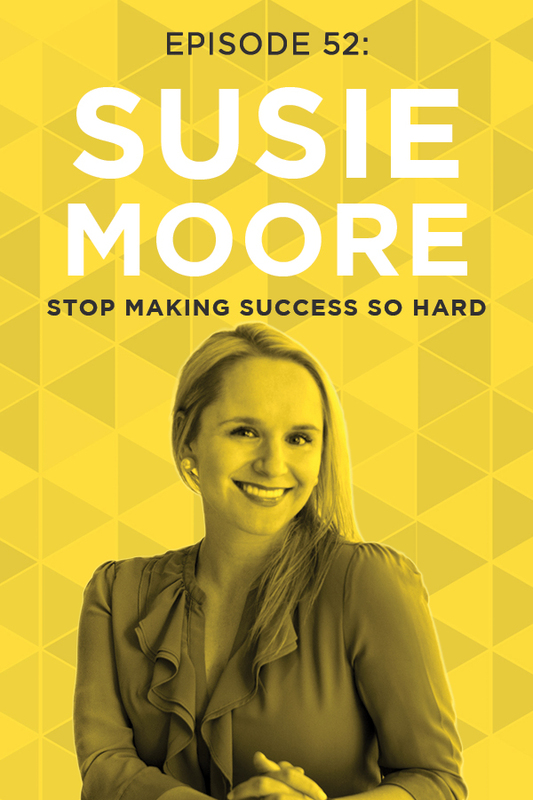 In our conversation today, Rosemarie digs into the impact that her financial success has had on her marriage, especially when coupled with the failure of her husband’s dream project. Rosemarie and I discuss weighing risks versus rewards when you’re deciding whether to start a new venture, or how quickly to dive into it. If the risk is big, but the reward is worth it, you can still go for it as long as your eyes are wide open. When you’re assessing your risks and rewards, sit down with an actual sheet of paper and figure out as precisely as possible what the potential reward is and how big the potential risk is. Figure out what the worst thing that could possibly happen is, and what you’ll do if things go that way. 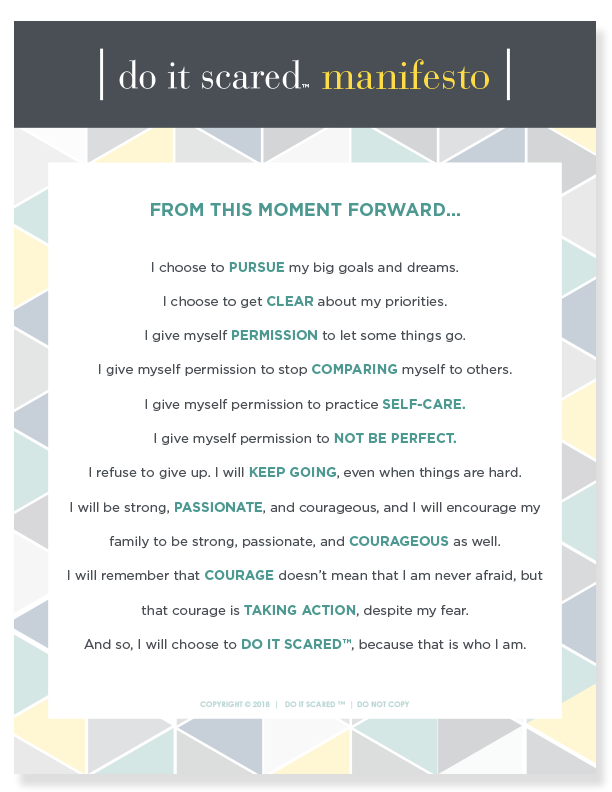 Rosemarie will also talk about how she turned her fear into her motivation for success, whether she follows (or breaks) rules, what the best piece of advice she has ever received is, how she practices self-care, and much more. 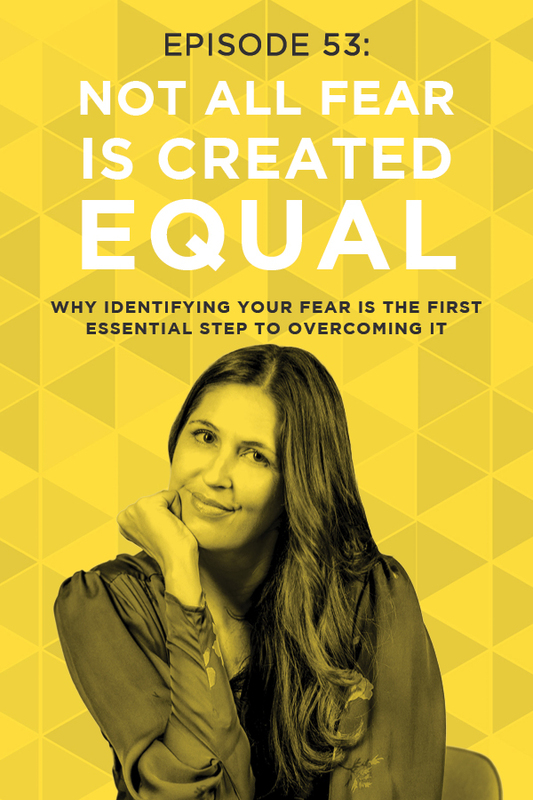 If you’re ready to do it scared and create the life of your dreams, this episode will inspire you to take the next steps and achieve the incredible! [04:46] – Rosemarie starts things off with an overview of who she is and how she reached where she is in life right now. She also credits Elite Blog Academy with much of her success. [06:22] – What has been the key to making it work for Rosemarie? [08:46] – It’s not all fun and games, we learn. Rosemarie has had amazing success in her business, but there have been some hard things going on behind the scenes. [12:08] – Rosemarie talks about an article she read that says that women who make more money than their husbands actually do more chores than women who don’t make more than their husband. [13:40] – How did the situation with her husband’s business affect Rosemarie’s motivation for her own business? [15:41] – We hear about how Rosemarie moved forward from the sense of being stuck that she has talked about. [18:52] – Almost all of the anger that Rosemarie previously felt toward her husband and the situation is gone, and her writer’s block is starting to thaw. [21:14] – Rosemarie talks about what she’s learned in terms of what she and her husband are going to do differently going forward. [24:25] – We hear Rosemarie’s advice on how someone can decide whether they want to take a particular risk. [28:13] – Rosemarie had reservations about the brewery pretty early on, but kept them to herself. [31:28] – Is this the hardest business lesson that Rosemarie has gone through? 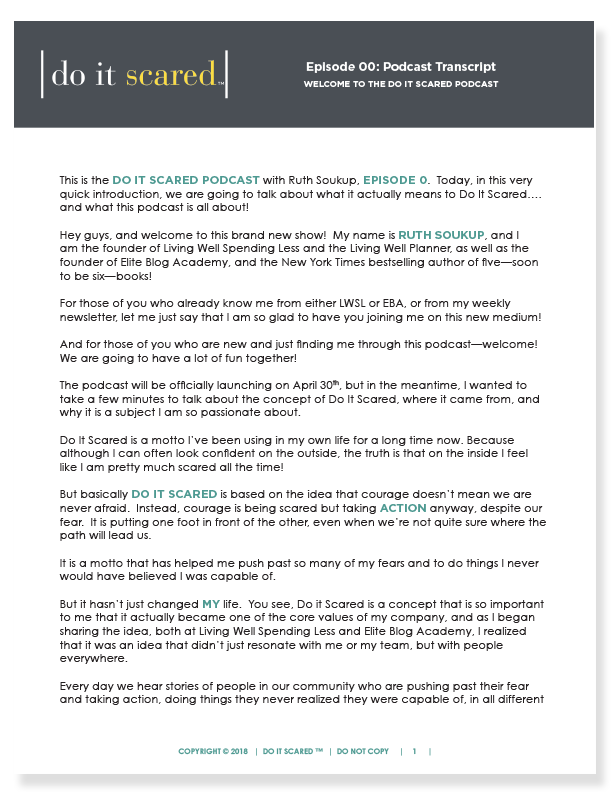 [33:34] – We learn more about the role of fear in Rosemarie’s business, and she talks about something specific that scared her early on in the process of creating her blog. [37:05] – One of Ruth’s biggest mottos is “rules are for suckers.” Is Rosemarie a rule-follower or a rule-breaker? [38:46] – Rosemarie talks about what she’s working on right now, and discusses how long all the automation she wants to do will take her to set up. [42:14] – Being a perfectionist isn’t one of her struggles, Rosemarie jokes. [44:50] – What is the best piece of advice that Rosemarie has ever received, and why? [46:30] – We hear about how Rosemarie practices self-care in her life and keeps herself energized. I loved this discussion with Rosemarie! She was so open and honest about her struggles. Sometimes you think successful people have no problems — they know how to be successful, after all, right? But she was so genuine. The discussion gave me more motivation to strive for the life I want, too. Thank you so much! I really enjoyed your discussion. I think the transparency you both showed was both important and reassuring to your listeners. I felt one of the most important things you both pointed out was that what may appear as overnight success rarely if ever, is. I have mentored many successful kids over the years and nothing has been more frustrating than when they finally attain success and people call them an overnight wonder. I believe people want to believe it is just luck, when in fact nothing worthwhile is ever easy and always requires hard work and sacrifice. I think relating to people the actual struggle it took to get where you are will be inspirational to those on a path to their dreams that may be overwhelmed and a reality check to those who want to make excuses and think the journey should be easy. Thanks for a great podcast! Okay – I must have missed something somewhere but what does ROI stand for? Great things were talked about. I have some of those things going through my mind right now. “Ultimo tango en Paris”… ya tiene sus aÃ±itos la peli pero por algunas de sus escenas es una pelÃ­cula que no se olvida ni te deja indiferente. AdemÃ¡s, pienso que Bertolucci fue muy valiente para dirigir en los 70 una pelÃ­cula de esta temÃ¡tica. I love this podcast episode. Rosemarie is so real! I’m just getting addicted to these podcasts. I love how you guys chat about this not being an “overnight” process. It’s so much hard work. And it reminds us that we are all real people with the same fears.